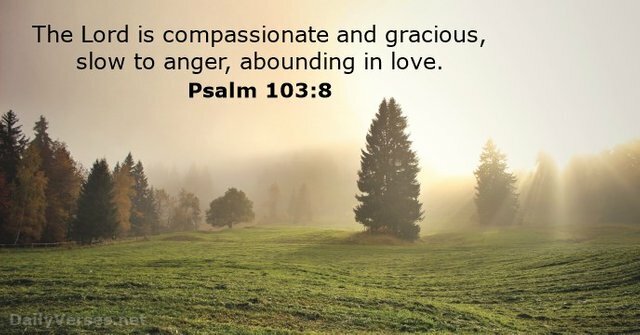 Psalm 103 verse eight gave us a loud and clear attributes of God. These divine characteristics are incomparable and are trustworthy. Reason for us to experienced the fullness of His forgiveness. He pardons us. Truly no one can compare to our God! There is none like Him even in eternity. So let us Praise the Lord and worship Him forever in the beauty of His holiness! You got a 3.33% upvote from @oceanwhale courtesy of @minnowpond! Earn 100% earning payout by delegating SP to @oceanwhale. Visit www.OceanWhaleBot.com for details! This post has received a 5.84% upvote from @lovejuice thanks to @minnowpond. They love you, so does Aggroed. Please be sure to vote for Witnesses at https://steemit.com/~witnesses. You got a 5.33% upvote from @joeparys! Thank you for your support of our services. To continue your support, please follow and delegate Steem power to @joeparys for daily steem and steem dollar payouts! You got a 10.00% upvote from @dailyupvotes courtesy of @minnowpond!